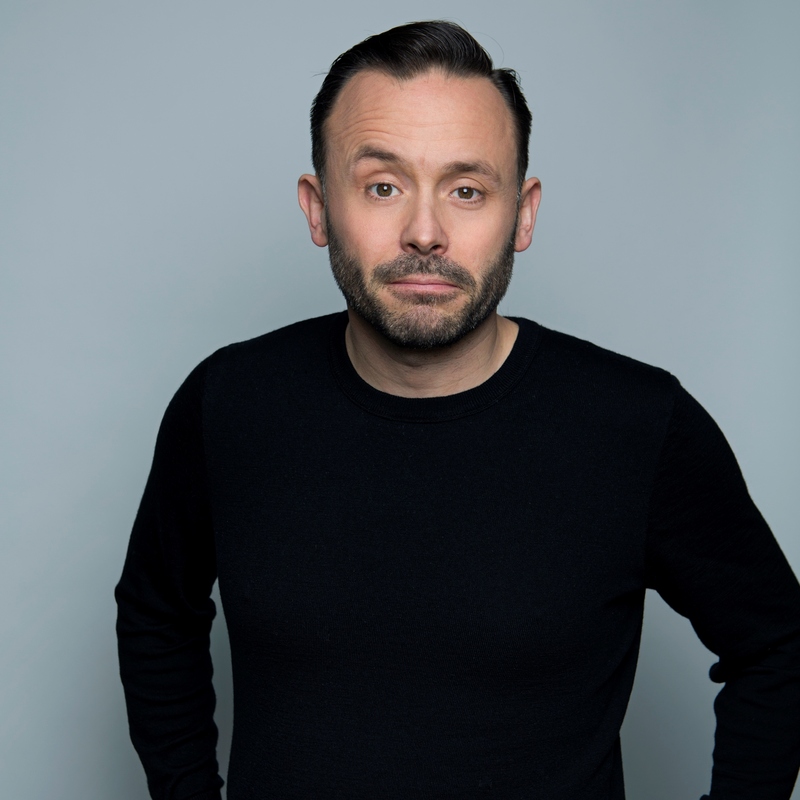 The star of BBC2’s The Mash Report and Live At The Apollo takes to the road with his new show following another sell-out season at the Edinburgh Fringe Festival. As a satirical comic, Geoff has also written for programmes including Channel 4’s Alternative Election, featured as a guest on Question Time (BBC1), Daily Politics (BBC2), and supported Katherine Ryan on her UK tour. Geoff is also a regular on BBC Radio with appearances on The Now Show, The Today Programme and his own forthcoming Radio 4 stand-up special.